Sunny Meade’s objective for our all-Inclusive weddings are to maximize your enjoyment and minimize your stress on your wedding day! Absolutely everything is taken care of through our all-inclusive wedding services. From the bride’s arrival in the bridal suite to be to the champagne breakfast the day after, Sunny Meade provides the best all-inclusive wedding services in Acadiana. 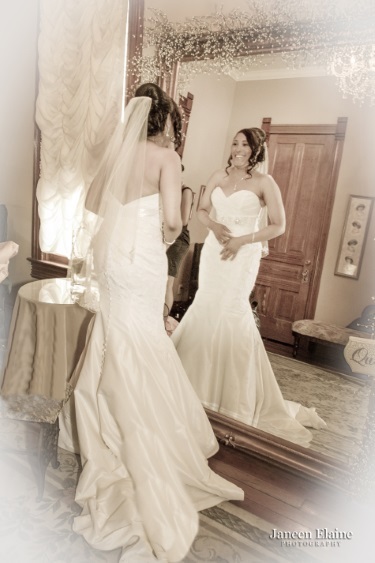 We take care of the details, so you can truly experience and relish your wedding day! Options Galore for Your Dream Outdoor Wedding! Sunny Meade provides all-inclusive wedding services for either an entire outdoor wedding or an indoor ceremony and reception. In addition, at our wedding facility we provide you with a whole host of options including planning and coordination of the ceremony; wedding reception; catering and food service; full-bar and beverage services; music and DJ; a bridal suite and honeymoon suite with morning after breakfast. Beautiful Gardens Welcome Your Guests at Your Outdoor Wedding! From our beautiful courtyard with colorful gardens and Victorian gazebo that are perfect for an outdoor wedding to our spectacular glassed-in atrium that’s ideal for your indoor wedding reception – everything at Sunny Meade is designed to be charming and picturesque for a perfect wedding venue.